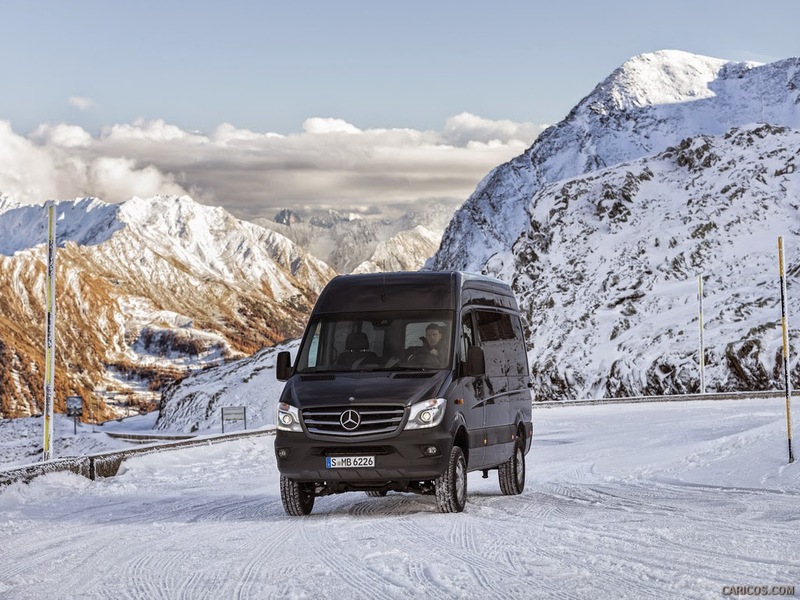 Mercedes-Benz of Lynnwood was the largest Sprinter dealer in the Pacific North West in 2014. Thanks to all our sales we have earned a large allocation of Mercedes-Benz Sprinter 4x4s. Contact Lance Frigard our Sprinter Manager for more information on our extensive inventory! On any version of the V6 Sprinter Van (Cargo, Passenger or Crew) you can order the 4x4 package for $6,500 which includes the high range 4x4 setting and increased ground clearance. For an additional $300 you can get the low range 4x4 as well. 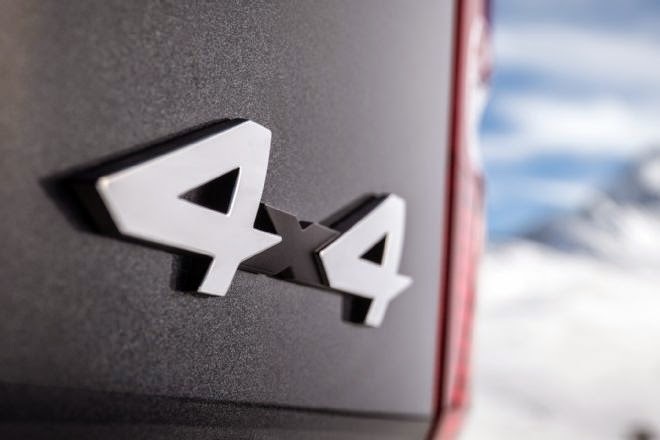 A simple push of a button changes the vehicle from RWD to high or low range 4x4. It is a 35% front and 65% rear torque split.